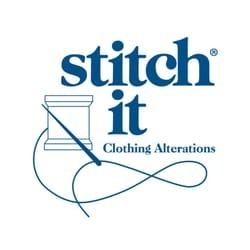 Stitch It Clothing Alterations & Dry Cleaning offers complete clothing alterations delivered right away, same day, or the next day. In addition, we offer eco-friendly & hypoallergenic dry cleaning services. Plus earn Needle Points rewards on every purchase! Get professional dry cleaning and alterations in a hurry at Hamilton's CF Lime Ridge Mall. Do you have a special event coming up? It’s important to make sure your outfit fits and flatters your figure perfectly. @Stitchitclothingalterations has you covered. Currently you can Save 10% off all prom and formal alterations! Offer expires June 15th, 2019.